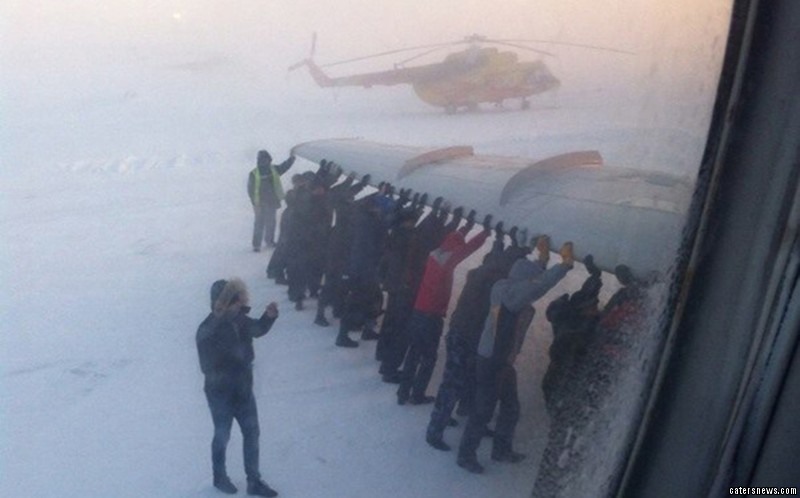 Now that’s a no frills airline – this is the incredible moment passengers on a Siberian plane had to get out and PUSH. Plummeting temperatures of MINUS 52C left the aircraft frozen to the runway so those on board decided to take matters into their own hands. 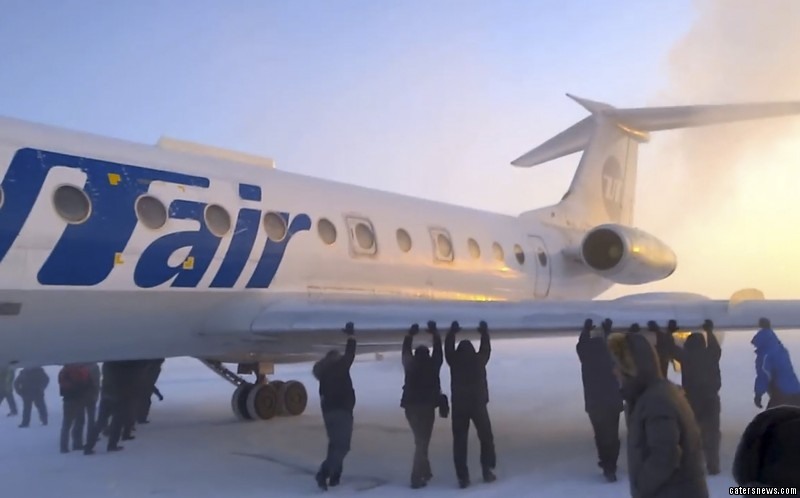 Fearing the UTair service to regional capital Krasnoyarsk could be delayed, many of the 70 passengers used brute strength to free the 30-ton Tupolev 134. Problems developed on one of the coldest days of the year because the wrong kind of grease was used for the landing gear – unsuitable for far north locations. 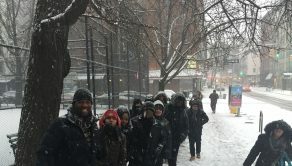 Vladimir Artemenko, technical director of Katekavia, which ran the flight jointly with UTair, said that the plane was technically serviceable, but the chilly temperatures led it to freeze up. He said: “The airport’s tractor could not move the Tu-134 because its brake pads were frozen. The plane later took off and landed safely in Krasnoyarsk. 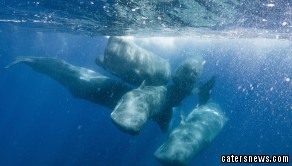 Most of the passengers were oil and gas workers on their way home after a stint in the Arctic production fields.